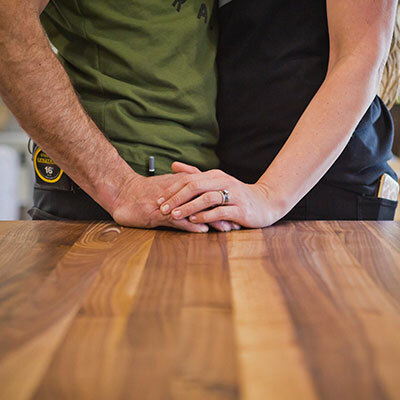 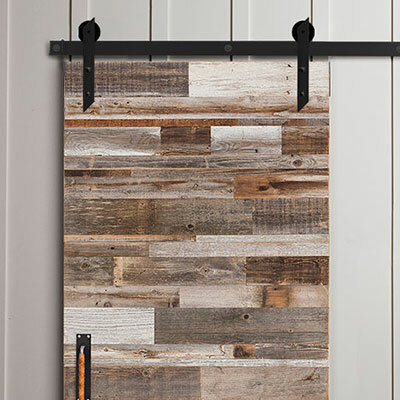 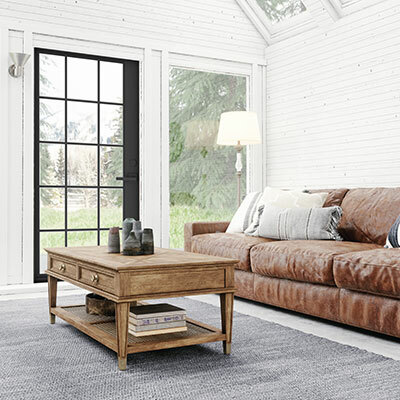 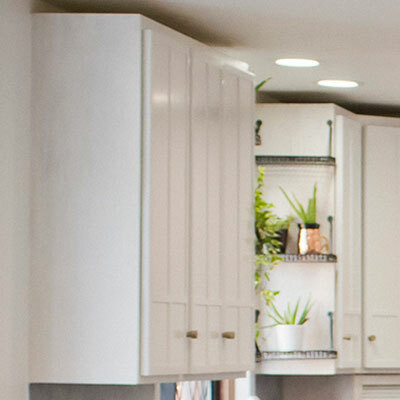 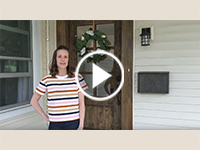 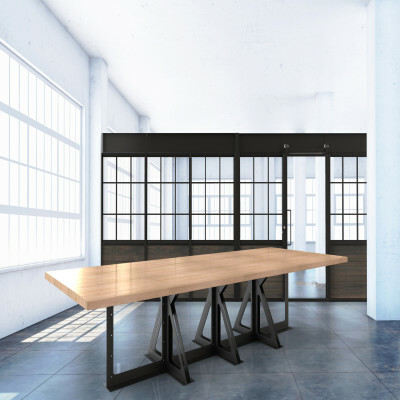 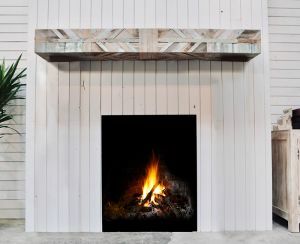 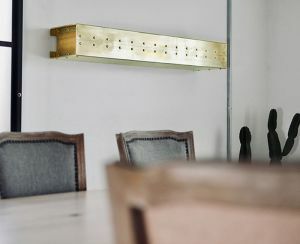 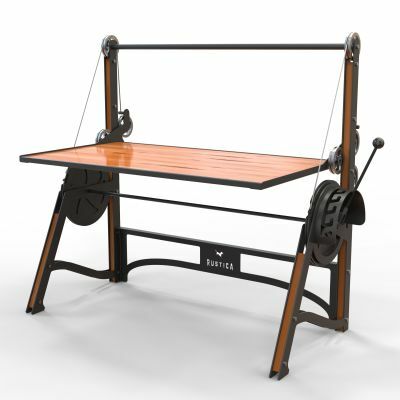 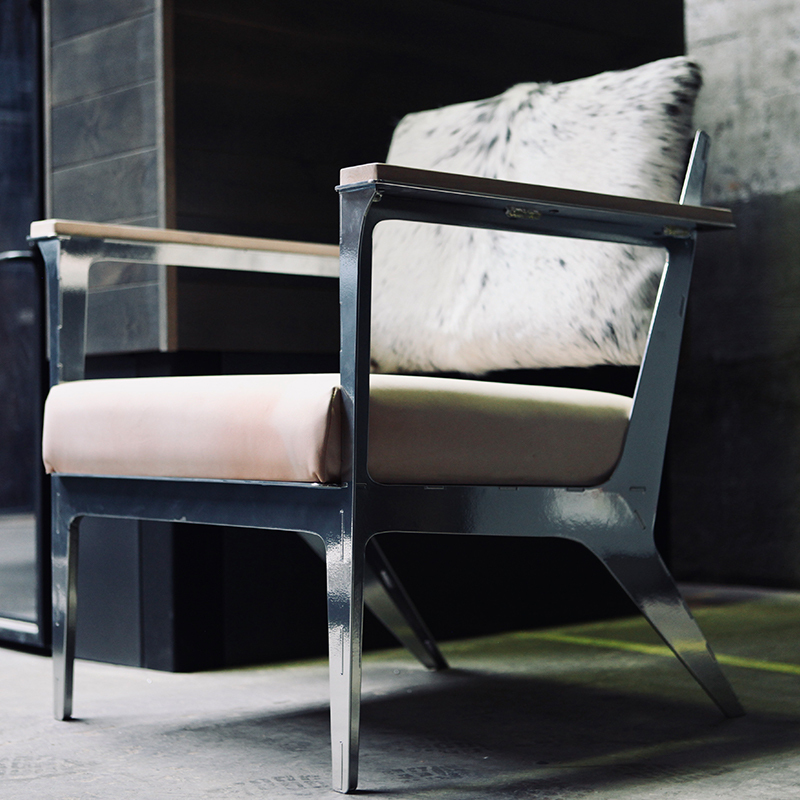 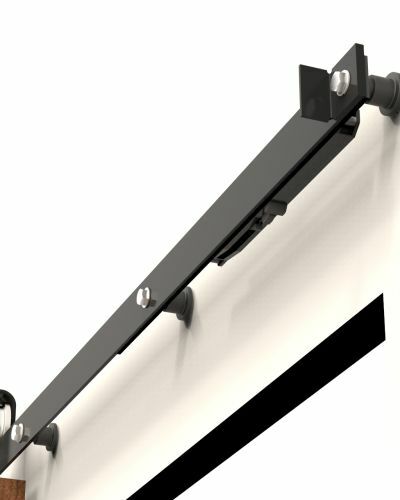 The Lakehouse line brings the outside in and connects the interior of your home with the beauty of the outside world. 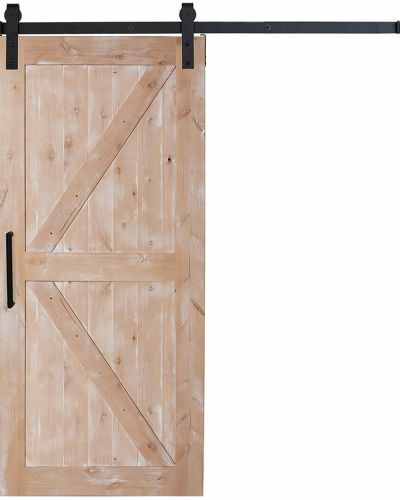 Perfect for closed-in spaces, these Dutch barn doors provide stylistic breathing room with the majority of the door constructed from glass. 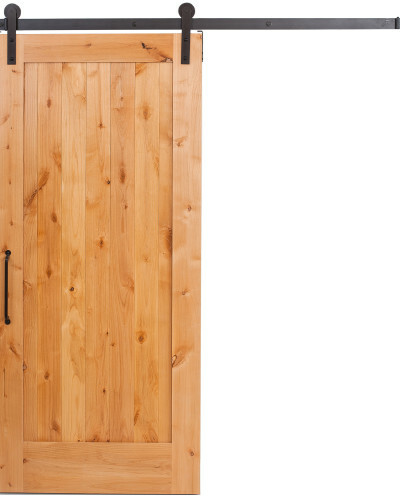 Unique in nature, this Dutch barn door combines visibility with controlled accessibility thanks to its paneled upper window, top-opening half, and convenient built-in shelf. 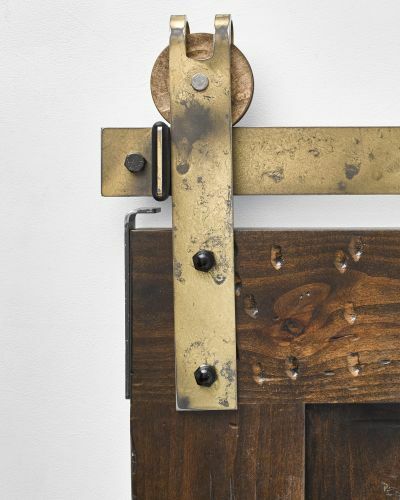 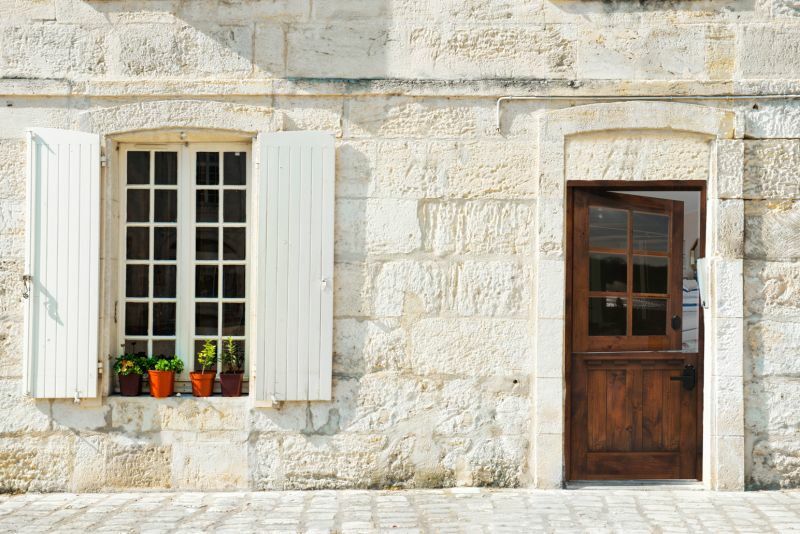 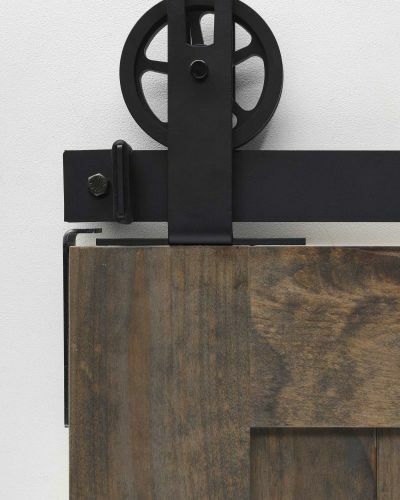 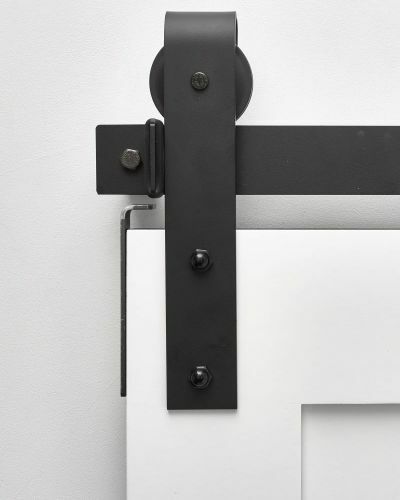 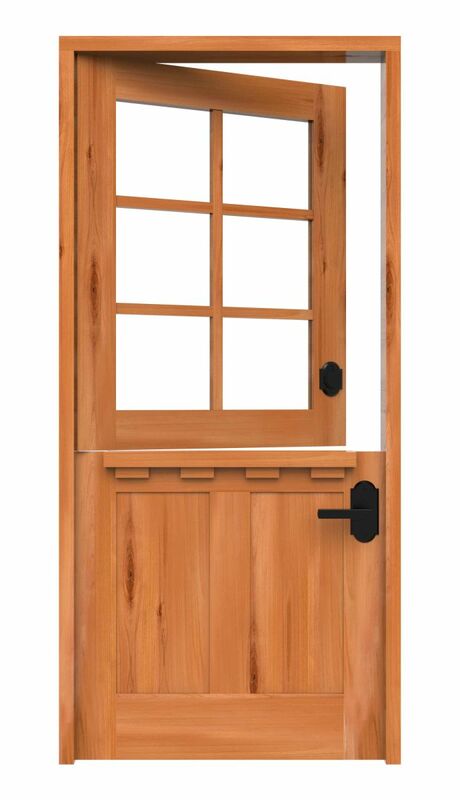 The exterior Dutch door was originally meant to keep farmhouse animals outside and children inside while allowing air to flow throughout the home. 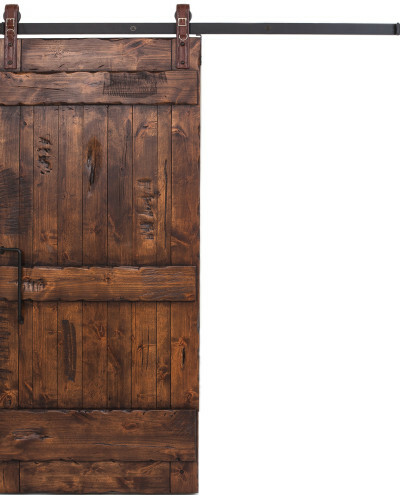 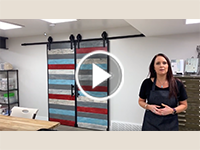 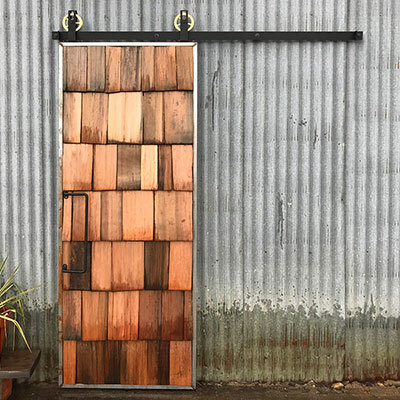 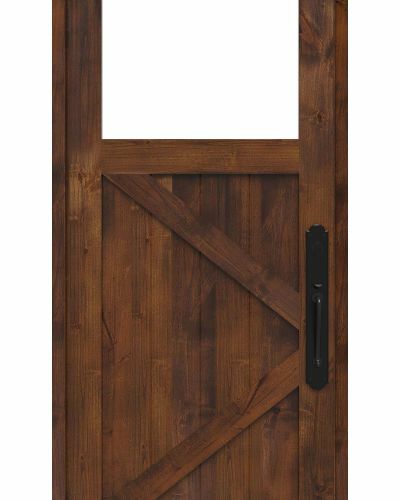 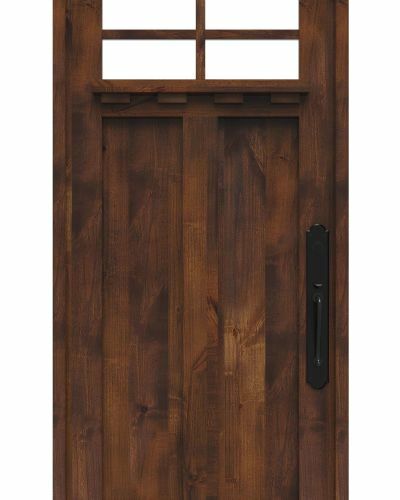 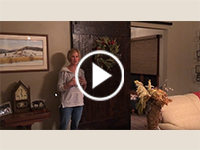 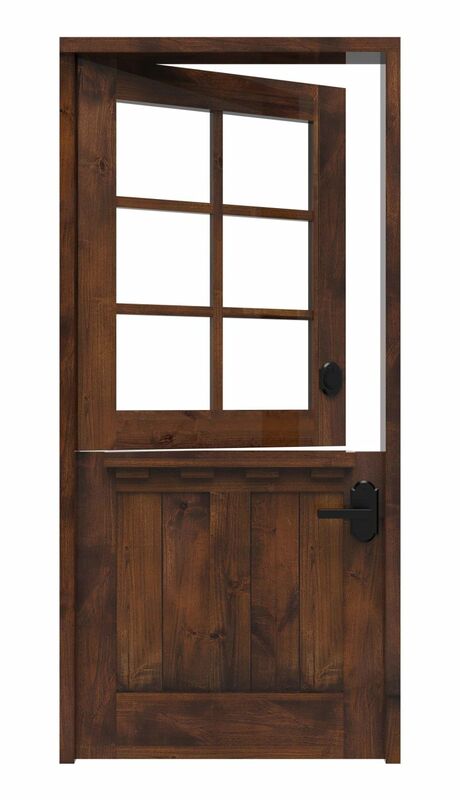 This customizable, handcrafted Dutch door is engineered with tough weatherstripping and layering techniques, making it perfect for decorating a family lake house vacation home (as its name suggests) or your own home. 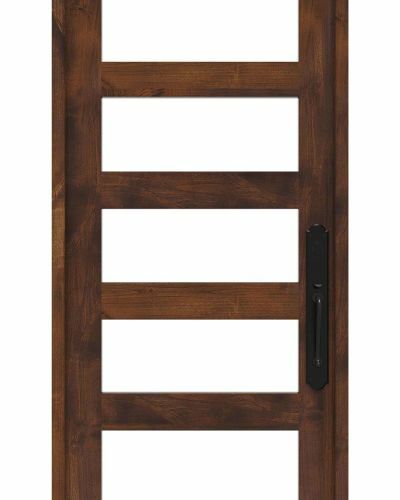 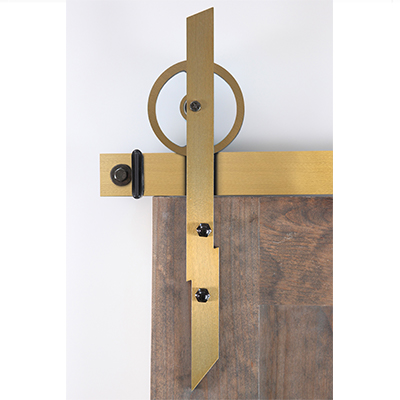 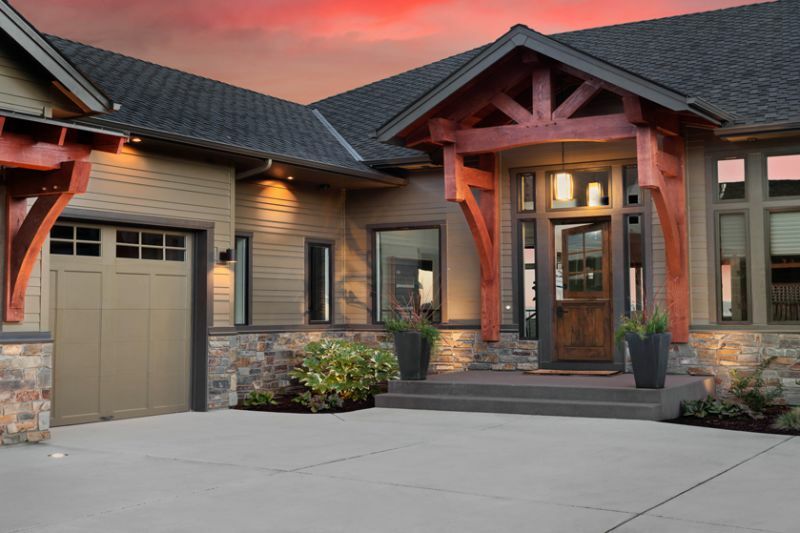 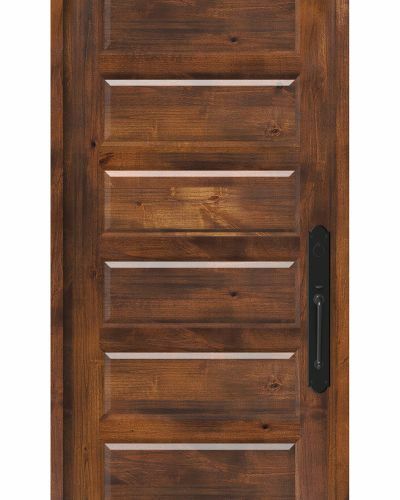 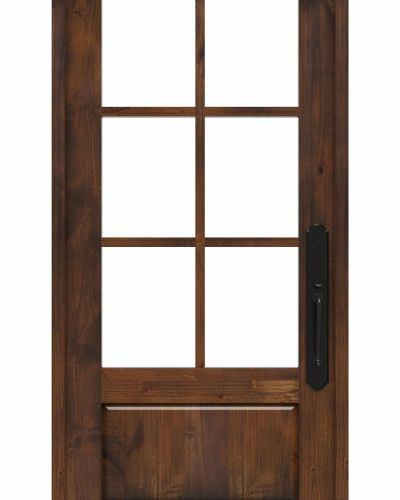 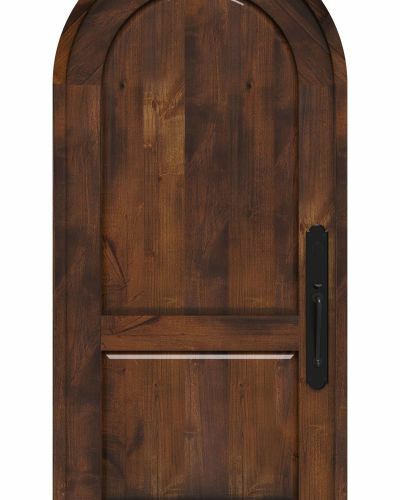 Shop our other Lakehouse Door styles including our Lakehouse Craftsman Door today!